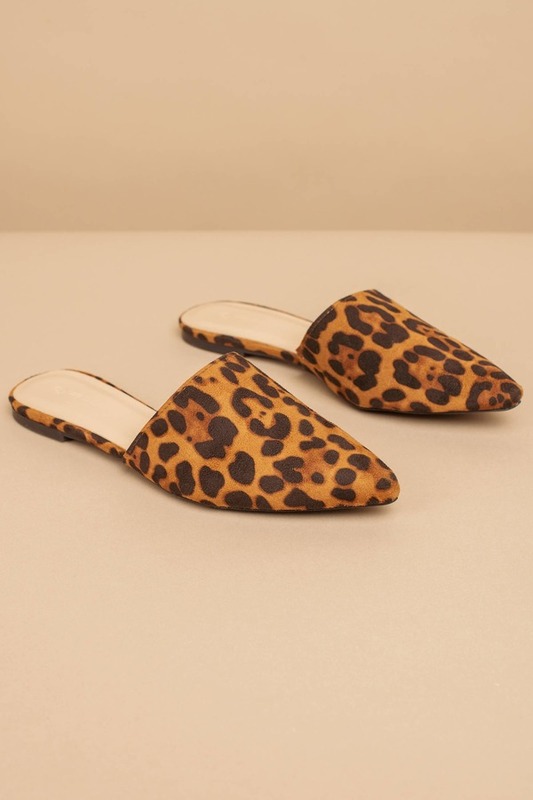 Check out Tobi's Celica Pointed Toe Flats Every look you own just got an instant upgrade with the Celica Leopard Pointed Toe Flats. These slip on casual shoes feature a sleek construction, flat bottom, pointed toe, and comfortable fit. These pointed shoes will look great with wide leg culottes, cropped jumpsuits, and every sundress in your closet. 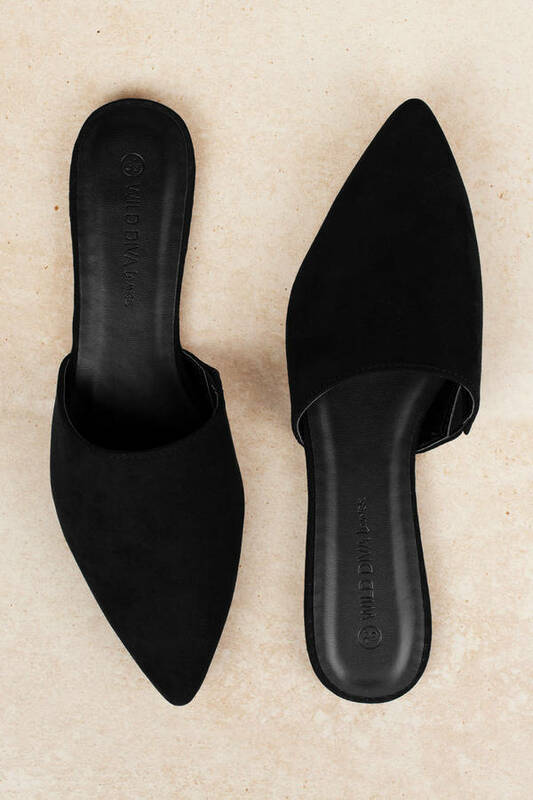 Every look you own just got an instant upgrade with the Celica Black Pointed Toe Flats. These slip on casual shoes feature a sleek construction, flat bottom, pointed toe, and comfortable fit. These pointed shoes will look great with wide leg culottes, cropped jumpsuits, and every sundress in your closet. 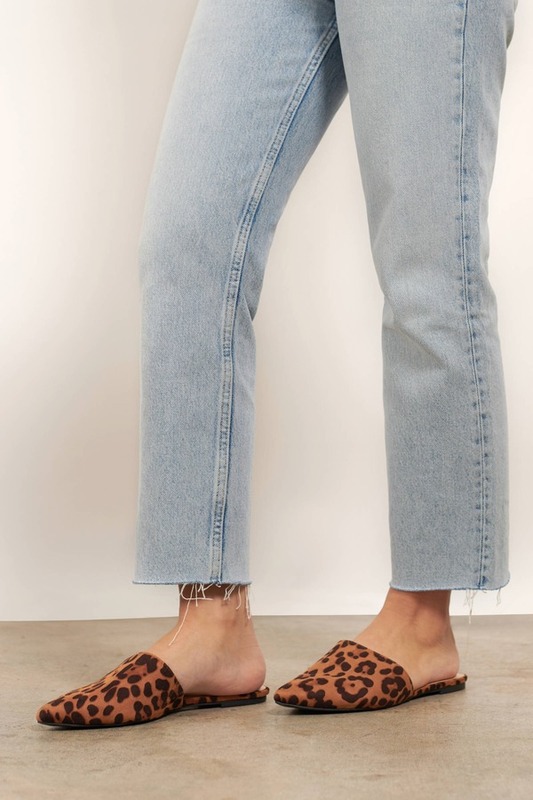 Every look you own just got an instant upgrade with the Celica Leopard Pointed Toe Flats. These slip on casual shoes feature a sleek construction, flat bottom, pointed toe, and comfortable fit. 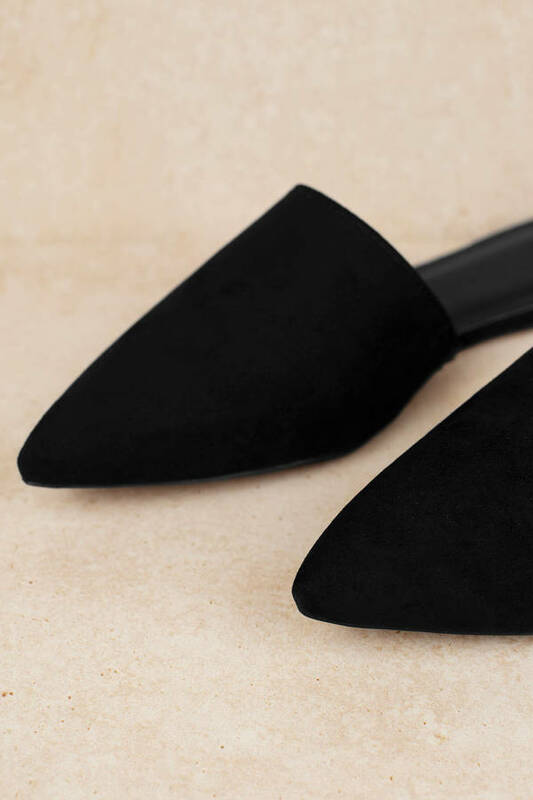 These pointed shoes will look great with wide leg culottes, cropped jumpsuits, and every sundress in your closet.